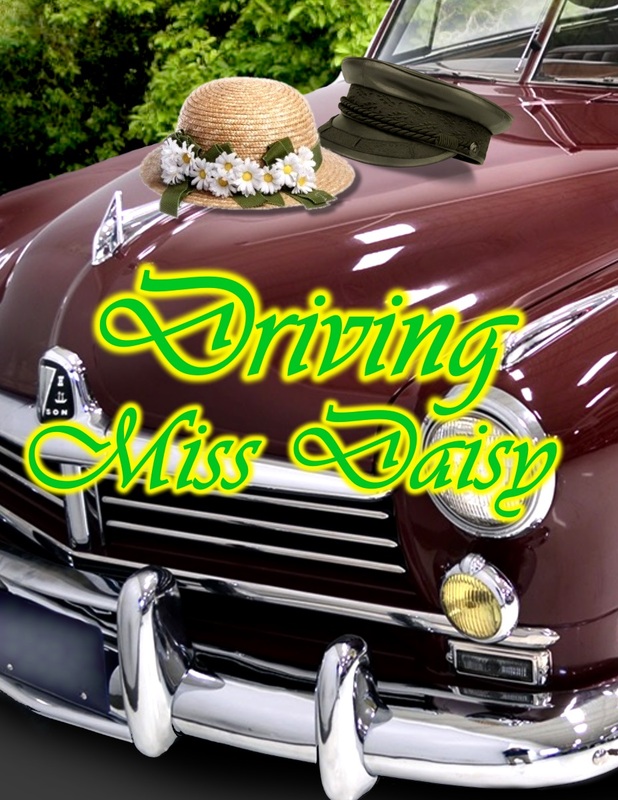 This touching Pulitzer Prize-winning play by Alfred Uhry, spans the 25-year relationship between wealthy, strong-willed Southern matron, Daisy Werthan and her staunchly proud, yet soft spoken Black chauffeur, Hoke. In a series of absorbing scenes, the two, despite their mutual differences, grow ever closer to, and more dependent on, each other. It is only when Hoke is retired and Miss Daisy is confined to a home for the elderly they both come to realize they have more in common than they ever believed possible—and that times and circumstances would ever allow them to publicly admit. Winner of the Outer Critics Circle Award for Best Off-Broadway Play, Driving Miss Daisy also won the Academy Award as the best film of 1989. Produced by special permission through Dramatists Play Service, Inc.